The mission of the Office of Strategic Communications and Marketing is to inform, connect and promote. We advance and protect the image and reputation of the University of Florida and communicate to audiences throughout Florida, the nation and the world. 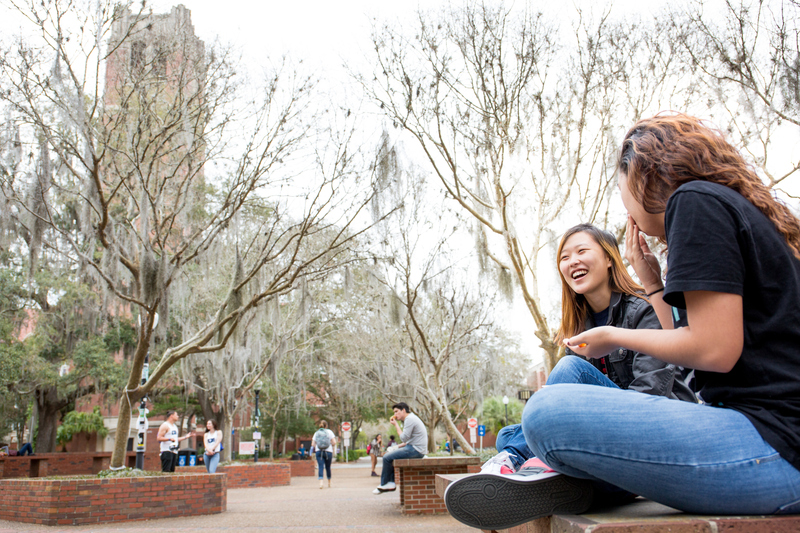 We link the university to alumni, students, faculty, employees, higher education colleagues and the Gator Nation. We are a talented team of integrated communications professionals, media relations experts, content creators, designers, photographers, and social media strategists. We cultivate faculty engagement in communications efforts, build strong collaboration with college and unit leaders and communicators to support them in their roles, and effectively advance the university’s reputation locally, nationally and internationally. Build a culture in which faculty and colleges see the value of public engagement and collaborate with the Office of Strategic Communications and Marketing to broaden that engagement. Position UF as a national thought leader and problem-solver. Target specific U.S. News and World Report criteria and develop campaigns to increase rankings. Employ creative storytelling with high-impact visuals to draw more readers/viewers to UF’s content on social, web and traditional channels. 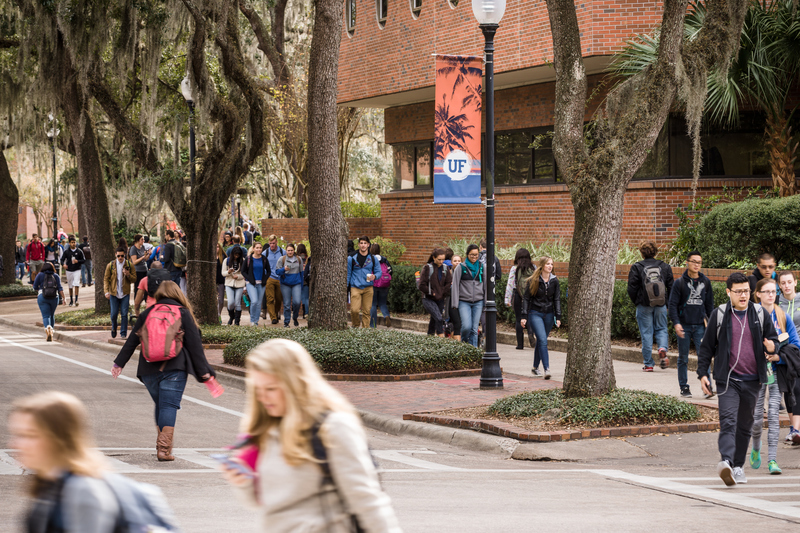 Sustain and build upon core Strategic Communications and Marketing activities that are critical to protecting and enhancing UF’s reputation.